According to a recent comScore report, online shopping this year will be bright for smartphones and tablets. 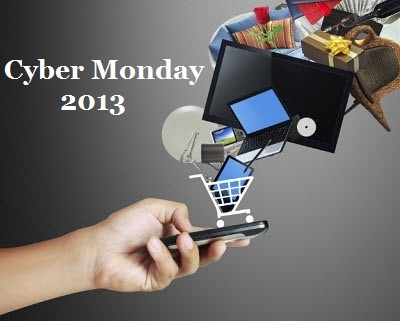 comScore has, once again, released its predictions for the holiday shopping season, and for its predictions of 2013, it has pointed out that mobile commerce is going to have a very bright opportunity, particularly on Cyber Monday. Although there is a shorter season this year, when compared to last year, the decline should be only “slight”. Although many have wondered if the fact that there is nearly a week – 6 days – less this shopping season from this Thanksgiving to Christmas, when compared to last year, comScore believes that there will be only a “slight decline” in the overall growth rate that will be experienced in a typical year. Moreover, it has predicted that when compared to the powerful sales that are experienced over mobile commerce and online shopping, this decline will even be noticeable. Once mobile commerce has weighed in, it is likely that the year over year growth will be 14 to 17 percent. comScore’s predictions have shown that this will allow mobile commerce to reach its highest percentage ever achieved out of the total online shopping, this year. The figures that they are predicting are that smartphone and tablet based sales will represent 12 to 13 percent of online shopping, and that the spending will near $10 billion for the last quarter of this year. Mobile commerce has already reached record high percentages of total online spending within the last three quarters of the fiscal year, this year. It is being anticipated that this trend will keep up for the remainder of 2013 and that it will leap beyond last year’s total digital commerce spending, which was 11.3 percent. According to the report from comScore, “We have seen that in periods of concentrated consumer activity, a greater number of people are likely to engage in emerging behaviors, such as mobile commerce.” Taking into consideration the fact that this short shopping season has six fewer days than it did last year, the analytics firm has predicted that purchasing will be far more concentrated and will therefore expand the need for tools such as smartphone and tablet based shopping. This is a reflection of the increasing penetration of smartphones in the country, which is now at 60 percent. As smartphone penetration in France is now estimated to have reached 60 percent, a rapidly growing number of people in the country are turning to mobile commerce as a part of their regular shopping activities. 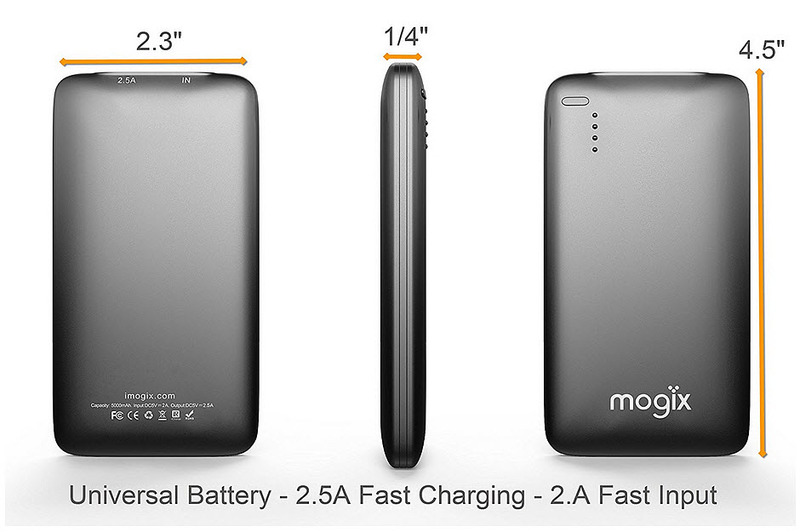 This, according to a recent report from comScore, which indicated that since Q1, there are now 700,000 more smartphones. With such as growing population of people who now have smartphones, it means that there is also a growing number of consumers who have the technology that they require to take part in mobile commerce. According to the comScore data, that is exactly what a tremendous number of French customers feel, as well. Merchants are reaching out to consumers over that channel, and those shoppers are often listening. 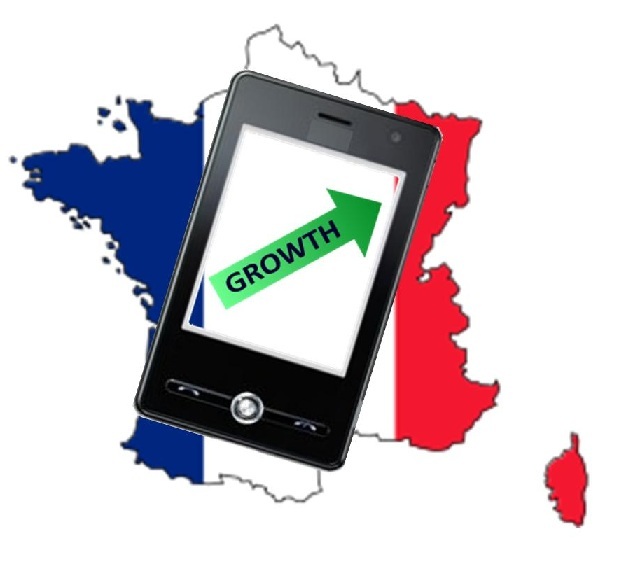 There are now 10 million consumers in France that use mobile commerce while in-store. The comScore data indicated that while inside a retail store, many consumers are taking out their smartphones and are using mobile commerce behaviors to help them to make their decisions. For example, approximately 8.5 million people would phone or text a friend or family member in order to ask questions regarding a product that they are considering. Another 9.3 million people took pictures of items that they were thinking about and among them, 5.8 million sent them to family or friends. Another 3.4 million consumers used barcodes to help them with their mobile commerce investigations, by using their devices to scan QR codes, for example, to learn more about a product or a brand. It has been predicted that as the adoption of smartphones continues to expand, it could also reach the point that adoption of mobile commerce will move beyond that which is seen in other countries, such as the United States. This is because the daily routine of the average person in France includes a larger amount of shopping (such as for groceries) than the average American. Since the average person in the U.S. stocks up on food products only once every three weeks, there is a much lower opportunity for regular smartphone based shopping than in France, where the storage space isn’t available and groceries are purchased much more frequently.